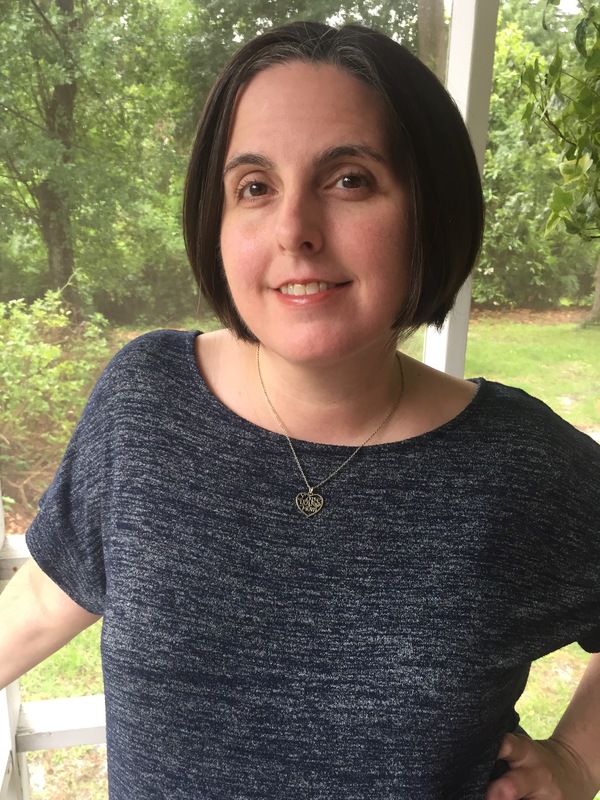 Shannon Silva is an Associate Professor of Film Studies at the University of North Carolina Wilmington. A multi-mode filmmaker for over two decades, her films have screened at festivals internationally including: Atlanta Underground, Athens International Film + Video, Cucalorus, Docutah, Humboldt Film Festival, Indie Grits, St. John's International Women's Film Festival and more. In 2013, her feature documentary, It's A Girl Thing: Tween Queens and The Commodification of Girlhood, was awarded Best Social Documentary at the Philadelphia Independent Film Festival. In 2016, she was awarded the prestigious North Carolina Arts Council's Fellowship award to complete her narrative short, Baby Oil. Still on its festival run, Baby Oil was an award nominee at the 2017 Massachusetts Independent Film Festival for Best Writing and Best Actress. Silva is currently in production on two films. Shoot the Duck, a narrative short about a girls skate competition and To Live in the Shadows, an animated experimental documentary about the evolution of ferns. She is the founder and Executive Director of the UNCW Visions Film Festival & Conference.